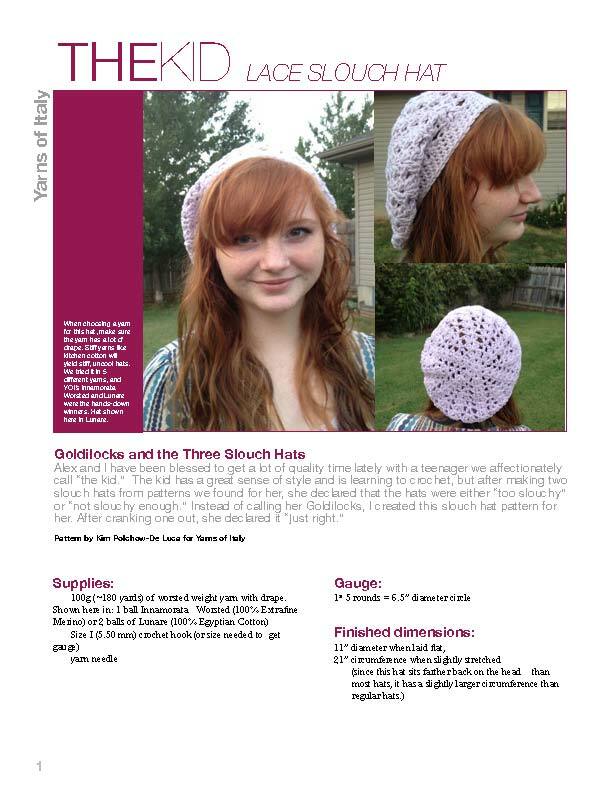 My daughter asked me to make her a slouchy hat and I found this. I used simply soft in gray with I hook. I finished in 2 1/2 hours. I followed the “extra slouchy” modification. It came out great and she loves it!